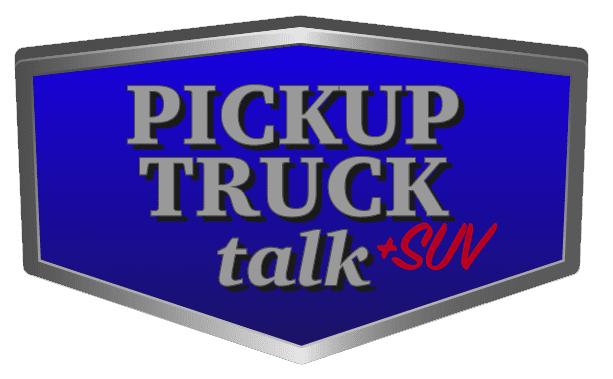 Home Recent News 2020 Jeep Gladiator MPG Out, How Does it Compare? 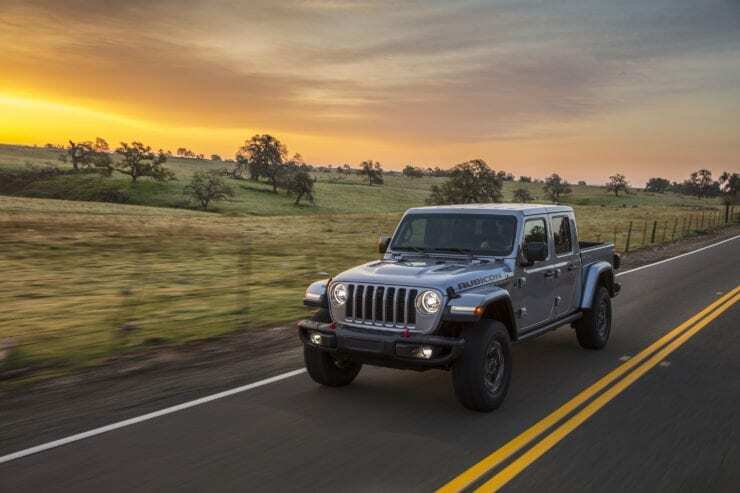 The 2020 Jeep Gladiator MPG numbers are now out with the official EPA numbers being unveiled. Here is what you need to know. 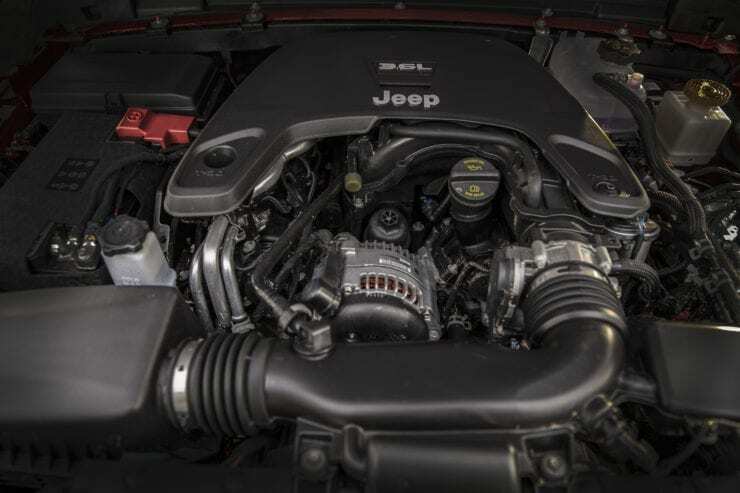 Fitted with only the 3.6L Pentastar V6 and a part-time 4WD system, the 2020 Jeep Gladiator pickup will return 17/22/19 with the automatic 8-speed ZF transmission and 16/23/19 with the six-speed manual according to PickupTrucks.com. While one might assume the manual would do worse for highway fuel economy considering it has less of the “highway” gears found in the 8-speed automatic, this isn’t the case. 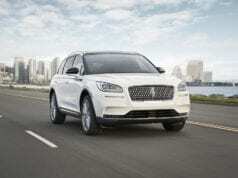 We suspect the real-wold fuel economy will vary significantly. One would assume with the crew cab only, 5 foot bed configuration of the Gladiator and its seemingly un-aerodynamic shape, it would return worse fuel economy versus its competitors. This simply isn’t the case as our chart bares out. NOTE: The chart compares only 4wd models. Looking over the chart, we can see even with the Gladiator being heavier and more boxy, it still returns comparable MPGs with the gas engine. 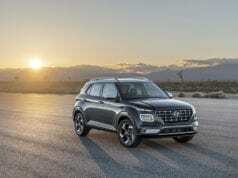 A 3.0L V6 diesel engine is expected to come to market later in the model year. While the most fuel efficient model is the Chevy Colorado with the 2.8L 4-cylinder turbo diesel with its 28 MPG highway, this drops dramatically in the off-road ZR2 version to just 18/22/19. 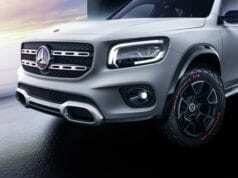 The later number is pretty comparable to the Jeep Gladiator’s gasoline engine and certainly not spending the upcharge for the Chevy diesel helps offset the price increase for the Gladiator. Ultimately, we don’t think fuel economy is going to be a key buying reason for the 2020 Jeep Gladiator, but it is nice to know, it is on par with its competitors. 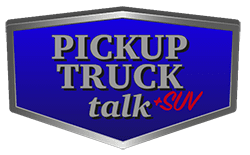 Click here for our breakdown on pricing. Rating is one thing. What is it really getting in real word driving? Time will tell.